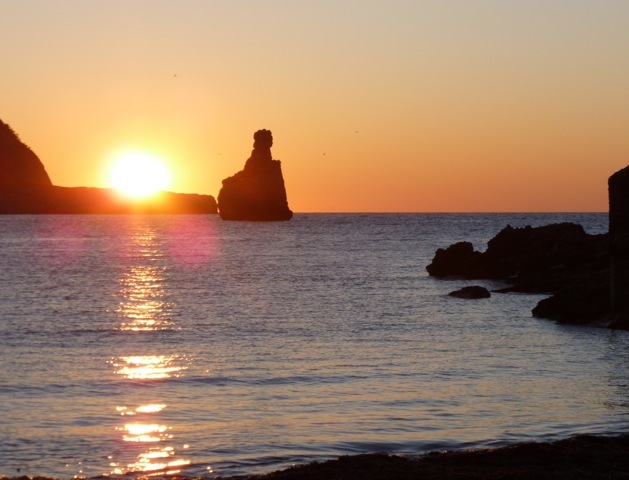 February & March 2015 – It is the perfect time to explore Ibiza’s magical countryside, with the stunning views from being, close-to-nature, part of nature, on horse-back OR on foot. Mother nature calms us, heals us and provides the space and the stunning settings for new life perspectives, bringing about a natural feeling of wellbeing. 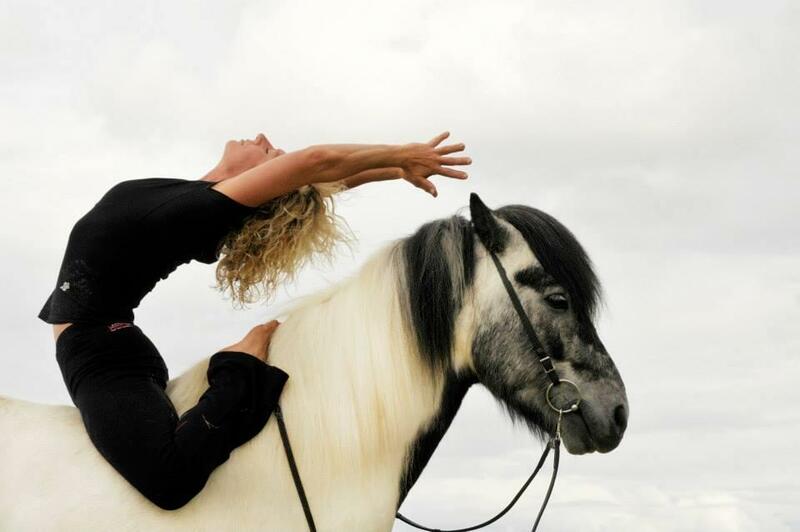 And, with yoga and breath work each morning, you will reconnect your head and your heart, experience new levels of enjoyment in the saddle and a deeper connection to and feeling for your horse. For individuals, friends and mothers and daughters who want to share a special experience.You can also dd horse-riding to either the Just Stop! or Get Glowing Retreats. You do not need to be yoga or horse-riding experts! 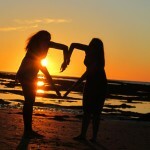 This retreat is open to ALL levels, and is an opportunity to, disconnect from stress and pressures, to enjoy the space and time to breathe deep and reconnect with nature – and each other – to bond and become closer, whilst developing a yoga practice to complement your everyday life with techniques to strengthen body and mind. Open your lungs to the salty purifying sea air with a long beach walk and pine-scented cliff-top sunset hike. Relax and let go with a massage on arrival and a Bowen session with Lizzy to bring your body, mind and energy back into balance. Nourish yourself with delicious vegetarian soul-food and enjoy 2 evenings of free time to adventure into some of Ibiza’s most atmospheric evening eateries. Please read here for further information! * 1 x extra night b&b can be arranged with pleasure – at 120 euros for 2 x people sharing.